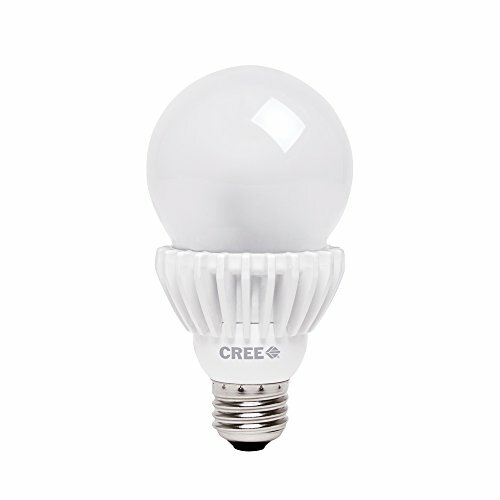 The Cree 100W equivalent LED bulb looks and lights like just like a light bulb. It works just like you would expect too - it lights instantly, is dimmable, and emits a warm, omnidirectional light - using just a fraction of the energy of a traditional incandescent while lasting about 25 times longer. The perfect replacement for incandescent at a price you can afford, Cree LED bulbs pay for themselves quickly and continue to pay you for years. If you have any questions about this product by Cree, contact us by completing and submitting the form below. If you are looking for a specif part number, please include it with your message.